The SG-1D is a sampled piano in which sampling technology has been catapulted to a completely new dimension. The reality of sound and expression is stunning - right from the attack of the sound when the key is struck and the resonance of the sound throughout the body of the piano, to the swell and slow decay of the sound. Four preset sounds are provided: PIANO I,II and E. PIANO I,II. Optional ROM cards let you augment the sound library of the New SG-1D with such instruments as organ, vibes and guitar. Moreover, you can fine-tune the sound to your liking with the built-in 3-band equalizer, brilliance, and digital chorus controls. 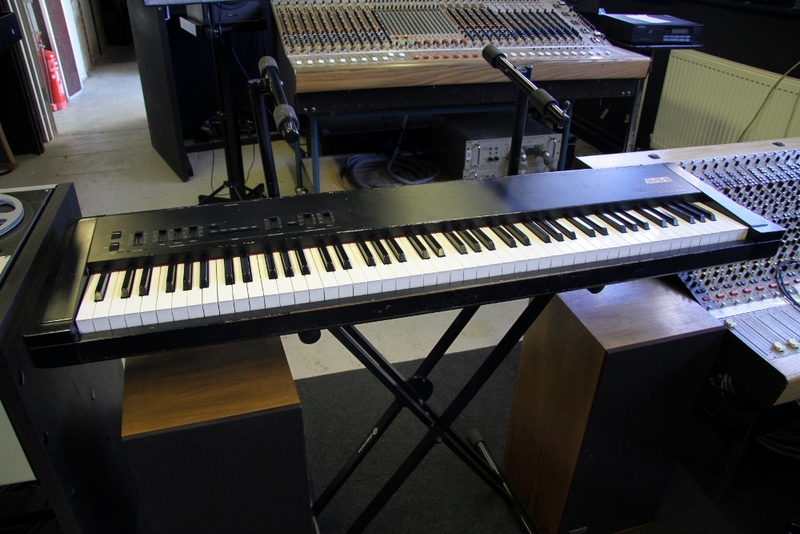 Full sized keys and an authentic weighted action provide exceptional expressive control. You can even customize the keyboard's response over an 8-step range. The New SG-1D performs equally well as a sophisticated master keyboard for MIDI system control. Full MIDI implementation and functions such as local ON/OFF, split as well as program change, damper pedal are received and transmitted via MIDI.